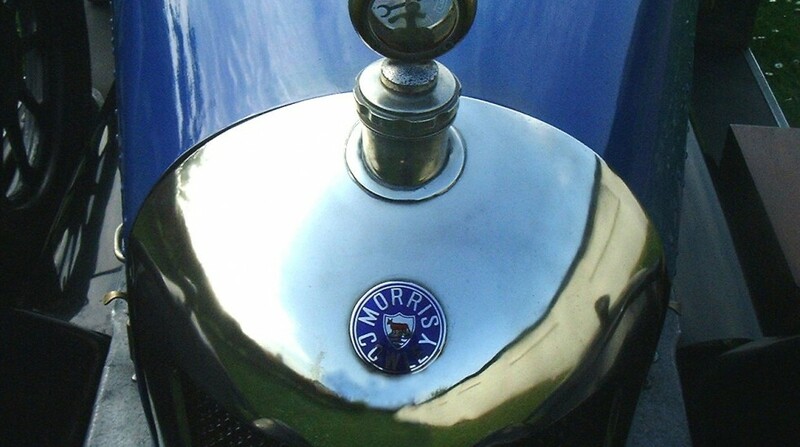 The Bullnose Morris Club is an international club founded in 1952, with William R Morris as president. 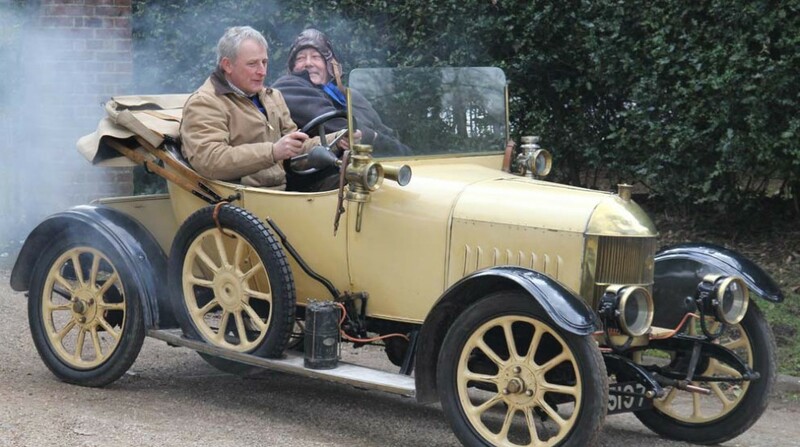 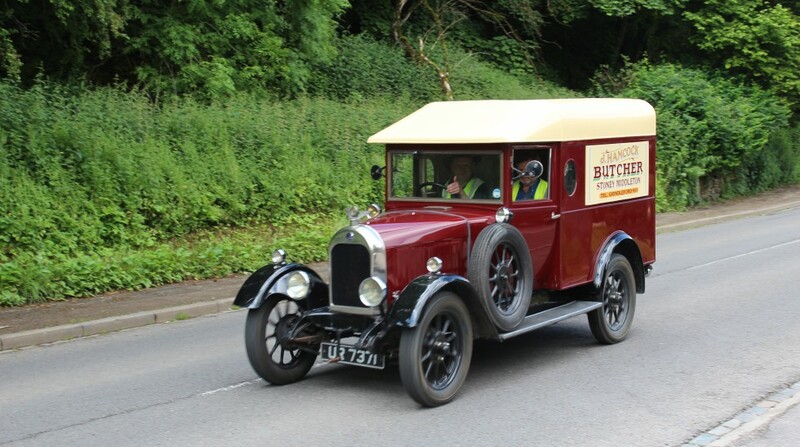 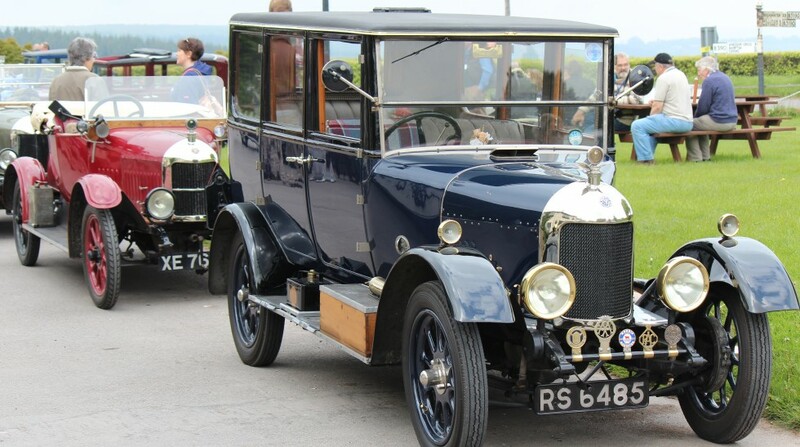 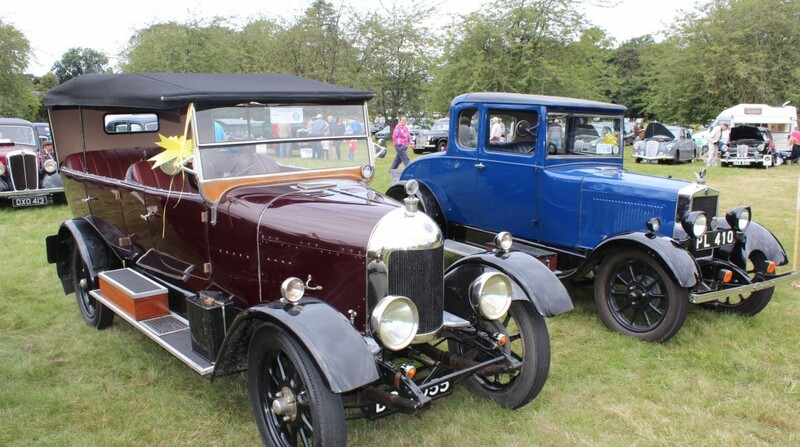 The Club has over 700 members worldwide who share an interest in Morris vehicles manufactured between 1913 and 1933. 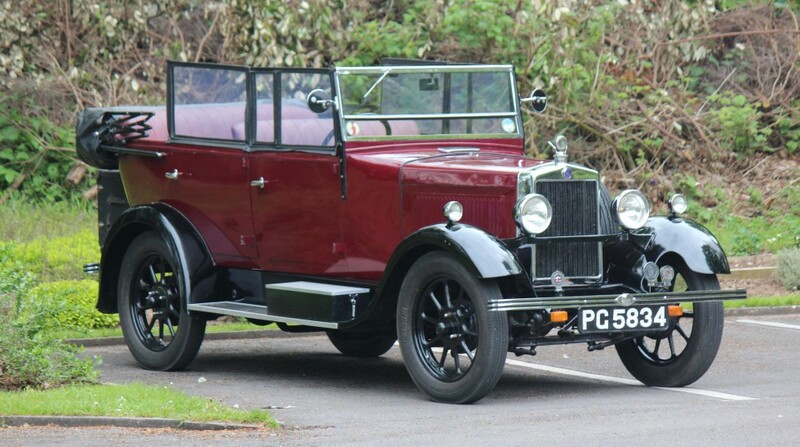 If you have a pre-1933 Morris Cowley, Oxford, Major, LA or Empire Oxford; or just an interest in these Morris vehicles, please read more of our website by using the navigation bar above and join The Club.